From drive thru cafés to computers in the palm of our hands, we live in a “now” society where impatience is high, attention is low, and gratification is instant. Our “prove it” culture is built on seeing is believing, rather than trusting in spite of the facts. This growing desire to have “right now!” can ultimately impact our faith and reliance on God. That’s why faith is crucial to our spiritual journey. God wants us to grow in faith with confidence, resilience, and an unshakable belief that despite the tests and trials, we will hold steadfastly to his promises. Faith is like a muscle that can be strengthened or weakened, depending on how much we use it. When we cooperate with what God is doing in our life—even when we don’t understand the process he’s taking us through—our faith and endurance will grow strong in the great adventure of following Jesus. This month, many of our Saddleback family members focused on growing, sowing, and going in faith by pressing towards our five Daring Faith goals. 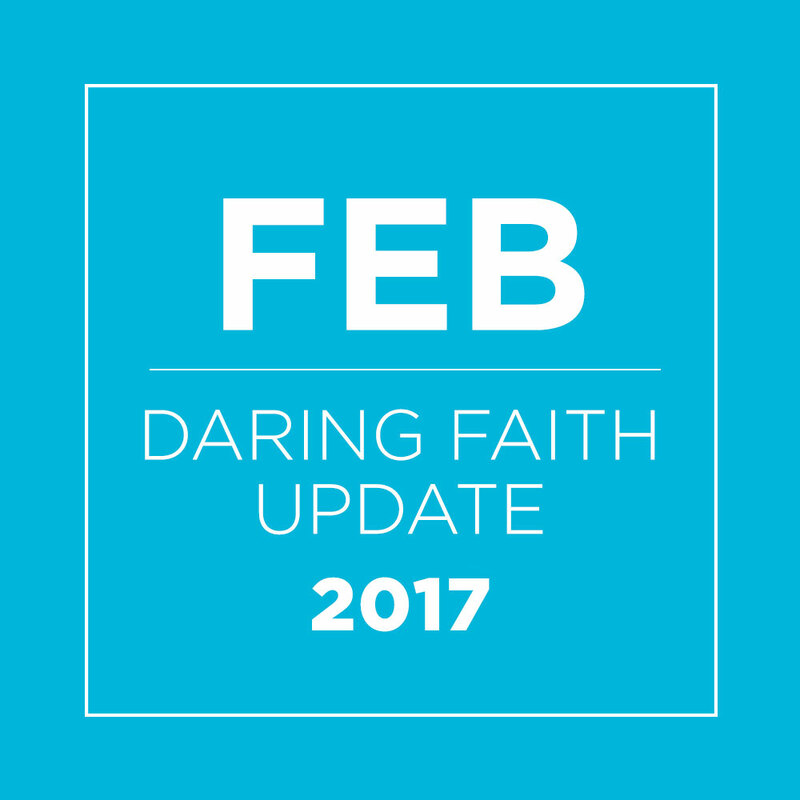 Below are just a few of the amazing accomplishments that happened in February because of your commitment, generosity, and daring faith. In December, Pastor Rick cast a vision for the Three Manila Miracles and challenged our Filipino community in Orange County to pray for a new campus pastor, a new building, and financial support. God quickly answered the first miracle for a new campus pastor by calling Matt Hall from Saddleback Irvine South to South Manila. Taking a giant step of faith, he accepted the leadership position to help disciple members and reach the South Manila community for Christ. 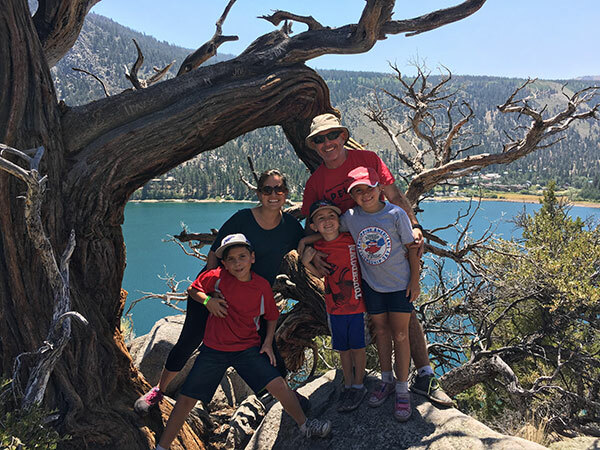 FIND OUT how God has been preparing Matt and his wife Natalie for this new assignment for over 20 years! Keep praying for the remaining two Manila miracles. As our international campuses enter this season of growth, our regional campuses are showing no signs of slowing down! 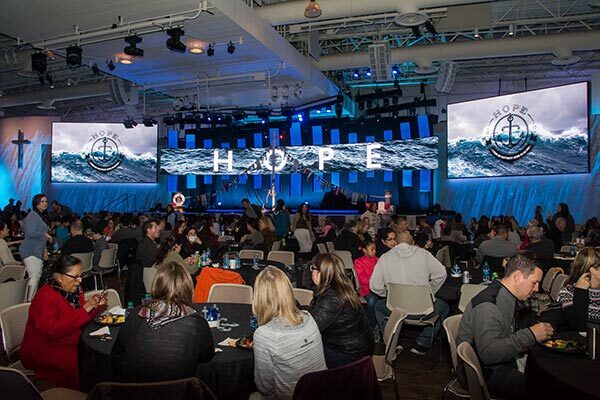 Saddleback LA is consistently averaging 750 people in weekend attendance, Saddleback San Diego had 500 people join their Super Bowl Sunday event, and our Lake Forest campus had 500 NEW visitors recently attend our services. Between all of our campuses, we baptized 216 people this month alone! Filling God’s house isn’t just limited to adults! Saddleback Kids also baptized 300 students, dedicated 170 children, and had over 600 kids make Christ the center of their lives. 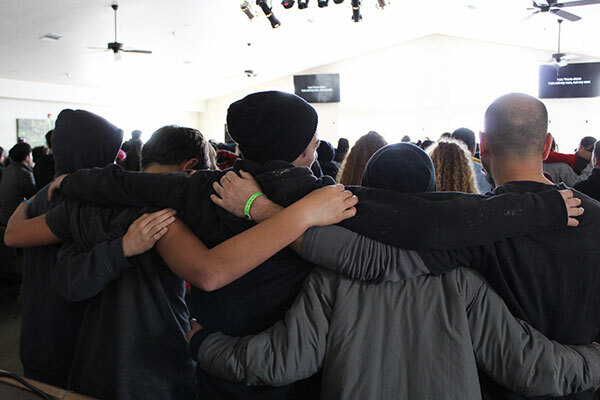 From February 24–26, we had 300 students and nearly 70 leaders attend SSM Winter Camp for a time of connecting with friends, and most importantly with their Creator. During the weekend, close to 100 students made a commitment to follow Christ! These sorts of events have led to 2,100 students actively participating in life groups. At our international campuses, Berlin’s student ministry has more than doubled, and Hong Kong just launched Super Kids for children with special needs. That’s just the beginning for growth! Slated to launch around Easter, Saddleback en Español and our other planned campus in Great Park Irvine will reach out to that growing community. In expanding the work of our Local PEACE Plan, this month we helped 11 people get their citizenship through the PEACE center. To those new residents of our country, citizenship means freedom, pride, and a new life of possibilities. This ministry also serves as a gateway to share the love and hope of Jesus Christ. February was an exceptional month when it came to interconnecting our growing fellowship through new technologies. From live-streaming Foundations class to the release of SK training videos, new projects were released that are making a big impression across our campuses. Find out how these technologies can impact YOU by clicking HERE. This month, our church family committed to working toward our “T” goal by participating in new training programs hosted by some of our key ministries. Our members also took to heart Pastor Rick’s vision to grow by six percent—in training, in ministry, in giving, and in all aspects of our church. That commitment led to hundreds of members attending our training events for pastoral counseling, Saddleback Kids, Bible Study Methods, worship, and more. 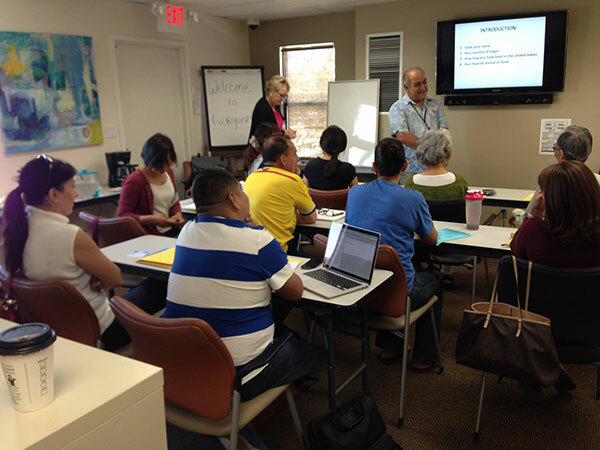 LEARN how these ministries are equipping our members to be global leaders. To reach this tremendous goal, Saddleback is training other church leaders on global PEACE at events like our three-day PEACE Leader Training. This month, 44 missions leaders came to our Rancho Capistrano campus to hear about Foundation, Mobilization, Transformation, and Expansion through the PEACE Plan. 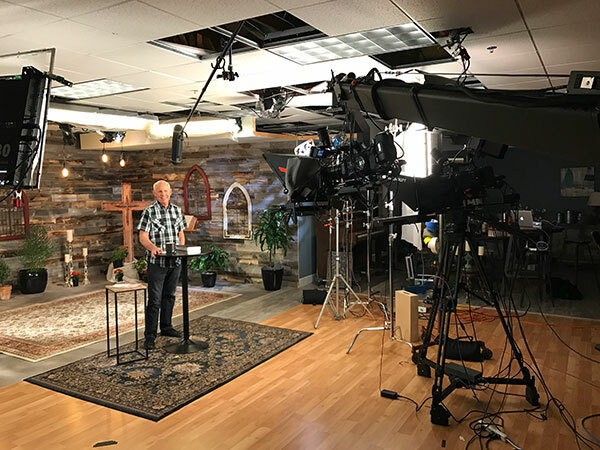 FIND OUT how this nationwide movement of building Purpose Driven Churches is helping reach people groups with no Bible, no believer, and no body of Christ. 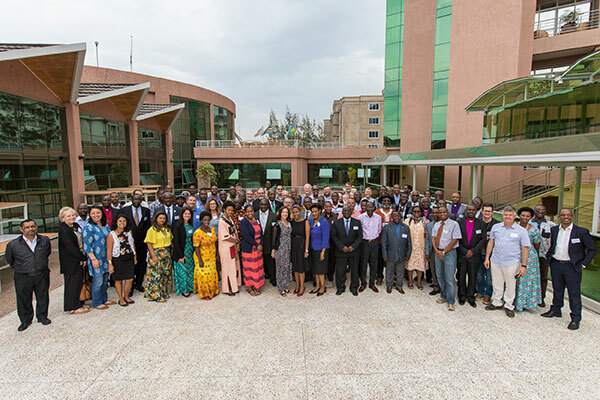 From equipping to implementing, a group of 12 International Partnering Churches from the U.S. and Brazil met in Rwanda for the All Africa Pastors Gathering. Held from February 21–23, the event gave an inside look at the PEACE Plan model and prepared church leaders to launch the strategy across Africa in 2017. Already eight countries have launched the PEACE Plan, and another 17 are expected to follow suit later this year. Click HERE to find out what the First Lady of Rwanda had to say about the role of PEACE in their nation, and how the recent gathering is helping spread the Good News. Thank you for your ongoing commitment to Daring Faith. YOU are the reason we are able to work toward these five God-inspired goals and turn these dreams into reality. Check out this month's featured story, Foreigner In Your Land, about how Saddleback relief teams are partnering with local churches in the Middle East to share God's love and mercy. This is just one story that represents hundreds of lives that are being transformed because of your sacrifice.